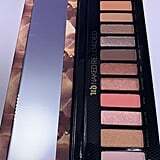 In the past year, Urban Decay has killed the original Naked palette — seriously, it had a funeral — and launched Naked Cherry, which was effectively on-trend with a sea of other red-focused shadow offerings. 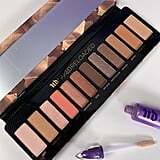 And later this month they will launch another namesake Naked palette: Naked RELOADED ($44). 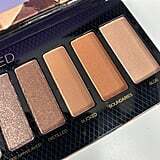 RELOADED fills the void of the original palette, but in our opinion, has better shade offerings. Word has been buzzing over this launch given the leak that occurred last month, but POPSUGAR can confirm that the palette will launch officially on February 18th. 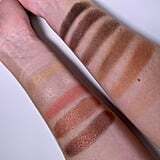 12 shades of neutrals fill the palette with several different pan sizes, including four larger “MVP” pans that are likely to be used more than other 8 shades, which is why UD made gave us more of them. 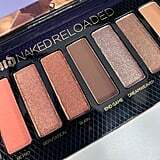 Additionally, if you live in the Los Angeles area, you can easily score your own Naked RELOADED palette for free before it officially launches. The Naked Reloaded Vending Machine will be set up at The Grove on February 10th, offering the public a way to get their hands on it. The catch? You must bring an old, neutral makeup palette – of any brand — to donate in exchange. 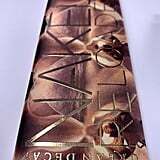 Eager to get Naked RELOADED for yourself? 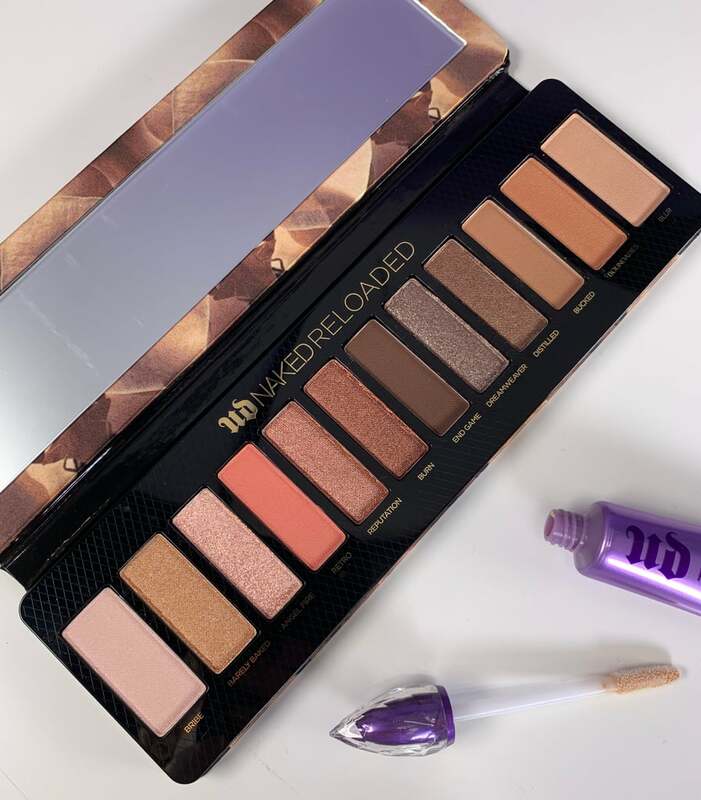 Keep reading to see swatches of Urban Decay’s latest launch.